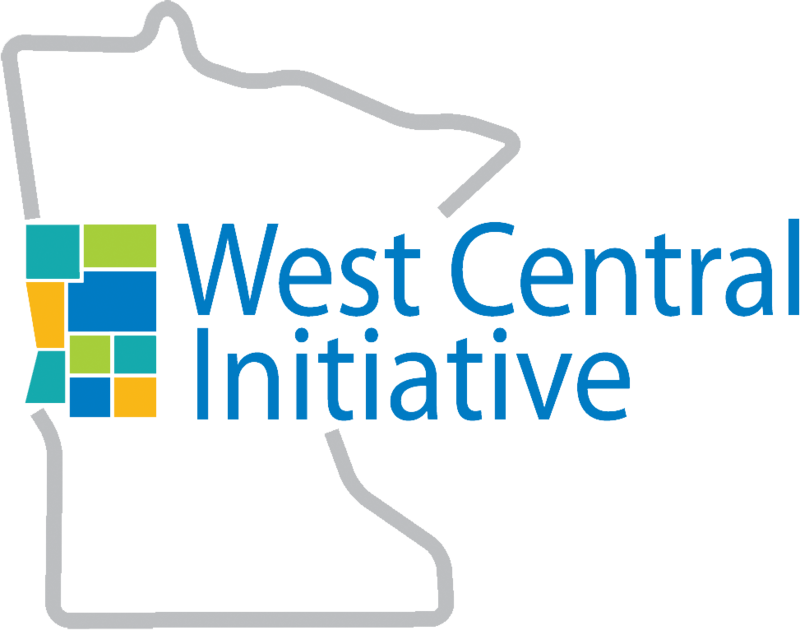 West Central Initiative : What We Do : Programs : Early Childhood : PreK-Grade 3 Alignment : What's so important about PreK-3? Children who fall behind in their education are unlikely to ever catch up with their peers, without intervention. Research shows that if a child does not attain the proficiency benchmark of third grade literacy, their further education may be inhibited by their ability to gain from the education material they are presented. In other words, third grade literacy is pivotal in the sense that up to third grade, children learn to read. From third grade on, they are expected to read to learn. Similar benchmarks also exist for math and science. An aligned system allows all children and educators to build off the skills provided in past years and to reach towards clearer expectations. 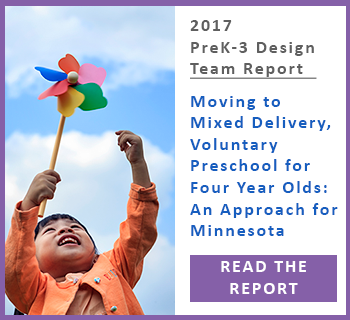 An aligned system also provides easier access to interventions and allows a coordinated plan for children who may require additional help to meet their benchmarks. Alignment offers better communication between educators, clearer expectations for children and less abrupt transitions for all. PreK-Grade 3 Alignment is a process that communities undertake to refine their education system. It is an initiative to transform how children, ages birth to eight, learn and build on their early life experiences. Research shows that the cornerstone of a successful education is the learning that takes place from birth through third grade. Currently, there is little instructional coordination from age group to age group, even within the same school, much less across an entire school district. Alignment focuses on building strong connections between learning experiences and across these critical years. Alignment empowers educators and encompasses: curricula, assessment, professional development and communication and relationship building between the learning partners. How do the early years, birth to age 3, fit in? The process of PreK-grade 3 Alignment often focuses on the various components of the education system, especially preschool to grade three. With 90 percent of the brain development occurring during the first three years of a child's life, early experiences (both good and bad) create the foundation for all future learning. Basic infant skills like babbling, making eye contact and rolling over lead to an older child's ability to build a vocabulary and read, maintain a relationship and control their body. These are the building blocks of a child's learning process. Children who do not have a strong foundation struggle to support the integrated layers of learning. Because early learning relies heavily on the child/caregiver relationship, the Alignment process must dive deeper into the community, supporting and providing resources for the caregiver's role.  Key Alignment partners are most likely to be public health, medical facilities, early childhood-parent education groups, home visiting programs, community activity groups, libraries and early intervention services.